Make sure your best show clothes are taken care of and ready to go for competition with the versatile Equine Couture Emma Garment Bag. 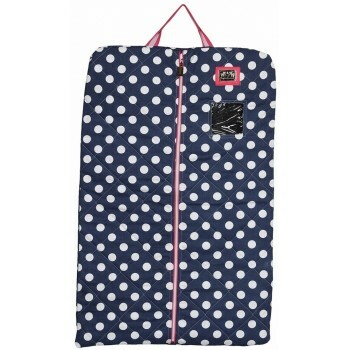 Modern, fun design in cotton knitting fabric that's water and stain repellent keeps clothing safe and the bag tidy. 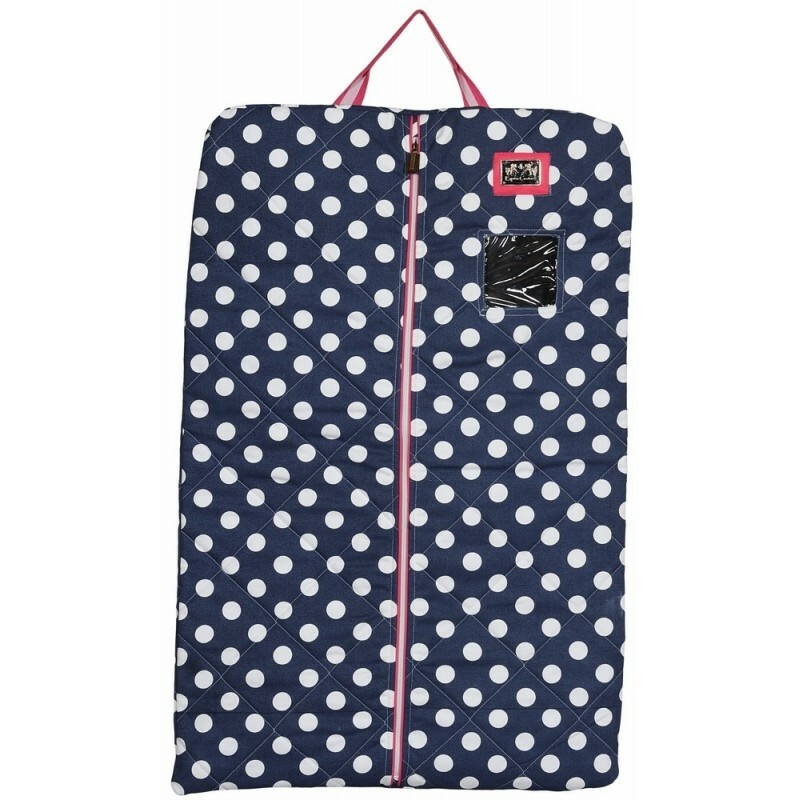 Full front zipper is easily accessible and the loop handle makes it simple to carry and hang.